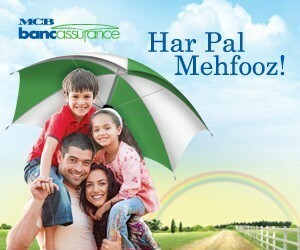 Combining the best of banking and financial solutions, MCB Bancassurance provides a one-stop shop solution for you by guaranteeing convenience and security with a wide range of products available for all your financial needs. All our plans are specially designed by reputable insurance providers. These companies have excellent experience with insurance products and guarantee that your funds would be in good hands as there is a team of professional investment experts in each company working on making the funds grow higher in a secure manner. Each plan is designed to give you a peace of mind because we know that in the end, it’s not the years in your life that counts. It’s the life in your years.